Texas Health and Human Services Executive Commissioner Tom Suehs signed a rule today that formally bans Planned Parenthood clinics and other "affiliates of abortion providers" from the Women's Health Program — likely ending the program. If there was any hope that the state was seeking a compromise with the federal government over Texas’ Women’s Health Program, it’s fading fast. At the direction of lawmakers and Texas Attorney General Greg Abbott, the Texas Health and Human Services commissioner signed a rule on Thursday that formally bans Planned Parenthood clinics and other "affiliates of abortion providers" from participating in the program — something the Obama administration has said is a deal-breaker for the nearly $40 million-per-year state-federal Medicaid program. "The Obama administration is trying to force Texas to violate our own state laws or they will end a program that provides preventative health care to more than 100,000 Texas women," said Allison Castle, a spokeswoman for Gov. Rick Perry. "This boils down to the rule of law — which the state of Texas respects and the Obama administration does not. The rule, signed by Commissioner Tom Suehs on Thursday, takes effect March 14. Unless some last-minute agreement is brokered, the program, which receives $9 in federal funds for every $1 in state funds, will be either phased out or cut off by the end of March. At least 130,000 poor Texas women will lose access to cancer screenings, well-woman exams and contraception. “No one’s politics should interfere with a woman’s access to health care," said Planned Parenthood Gulf Coast President and CEO Peter J. Durkin. "It is shameful that Governor Perry and Commissioner Suehs continue to politicize lifesaving breast cancer screenings and birth control access for low-income women." 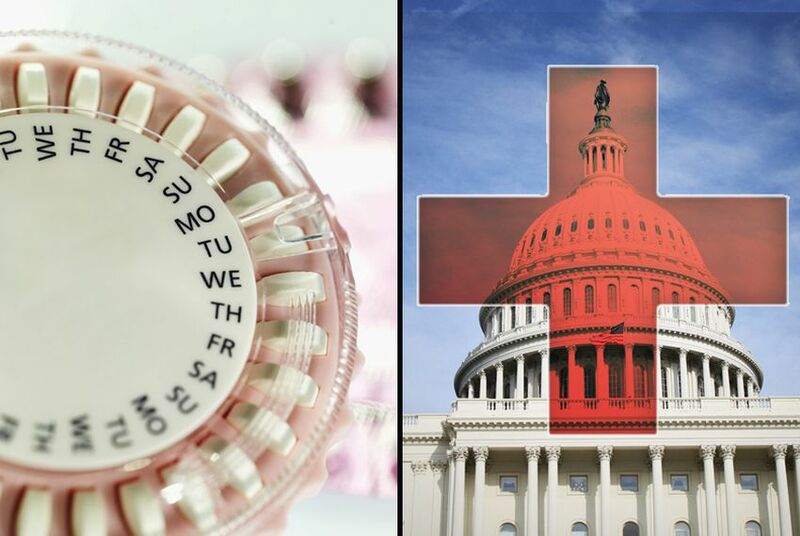 Republican lawmakers worked overtime last legislative session to design language that would keep any Planned Parenthood-affiliated clinics from receiving state family planning and women’s health dollars, despite the fact that taxpayer-funded clinics may not perform abortions. They got the backing of Abbott, who said their efforts were legal, and gave the state’s health commissioner the go-ahead to implement the new language. But when Texas was faced with renewing the Women’s Health Program this year, officials with the U.S. Department of Health and Human Services said the state’s plans violated the Social Security Act. They gave the program a three-month extension, but said they had no intention of renewing if Planned Parenthood, which provides 44 percent of the program’s services, was blacklisted. The stalemate appears unbreakable — Republican lawmakers have made clear they’d rather forgo the program and the federal money than allow Planned Parenthood to participate. "The Legislature has spoken. The attorney general has said it is constitutional. The Commissioner has signed the rule," said Kyleen Wright, president of the Texans for Life Coalition. "If Planned Parenthood cared as much about affordable health care for women as they say, the would get out of the way so that the program could continue." State health officials said Thursday that starting in mid-March, Women’s Health Program providers will be required to certify that they meet the new requirements. The Health and Human Services Commission will conduct outreach to enroll more providers who do meet the criteria. And the agency will ask the federal government for another extension of the program in the meantime. It will be too little, too late, said Rebecca Acuña, a spokeswoman for the Texas Democratic Party. "Texas Republicans never miss an opportunity to throw the most vulnerable Texans under the bus so that they can pick a fight with the federal government," she said. Thanh Tan contributed to this report.